We thrive to be leaders in out-patient physical and sports medicine, pain management and rehabilitation. Our team of multi-specialty healthcare providers provide an environment tarikhema.org of comfort and peace, harmony and health, well-being and extraordinary healthcare. 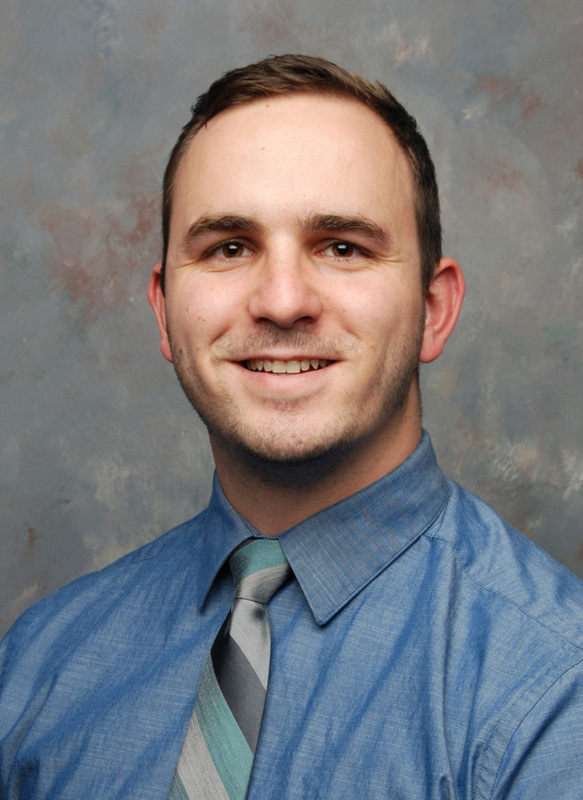 Dr. Laiderman is a Chiropractic Sports Physician with a Masters in Sports Science and Rehabilitation and a Bachelor’s in Human Biology from Logan University. Before attending Logan University Dr. Laiderman graduated from Indiana University where he received a Bachelor’s in Biology with Minor’s in Chemistry, Psychology and Social Science and Medicine. He has advanced training in Active Release Techniques (ART®), Physiotherapy, Graston Technique, Nutrition, Functional Medicine, Internal Health Systems and Disorders, Craniopathy, Pediatrics and Pregnancy, Sports Medicine, and Wellness. Dr. Laiderman has been traveling internationally as a team physician for Team USA at the World and Pan-American Maccabiah Games since 2013. He works with many local high-school and college cross-country and track and field teams in the St. Louis area. He is also on the medical team for the GO! St. Louis Marathon. Dr. Laiderman trains and races competitively in cycling, running and Ironman Triathlons. His knowledge of functional movements, body mechanics and nutrition, helps his patients recover from injuries and optimize performance while reducing risk of further injury. Dr. Specht is a Chiropractic Physician. He studied Health and Human Performance at Montana State University-Billings before attending Logan University in Chesterfield, Missouri. While at Logan University he achieved a bachelor’s degree in Life Science as well as his Doctorate of Chiropractic. 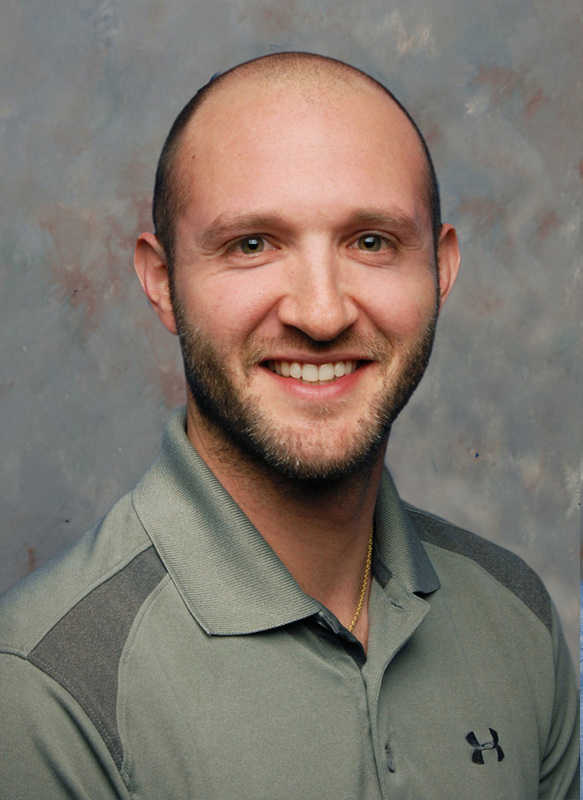 Currently Dr. Specht is finishing his master’s degree in Sports Science and Rehabilitation. He has special training in Active Release Techniques (ART®), Selective Functional Movement Assessment (SFMA), Graston Technique, Physiotherapy, Sports Medicine, and Kinesiology Taping. As a primary care physician, Dr. Specht has committed his life to serving our community and providing athletes around Missouri with the best full body chiropractic approach. He spends countless hours mastering his techniques and has had extensive training in the care for hand and foot conditions. Dr. Specht travels out of state to obtain the highest level of education from the Chiropractic Hand and Foot Clinics of America in order to provide the best care to his patients. Throughout Dr. Specht’s life, he has maintained an active lifestyle. In addition to participating in sports himself, Dr. Specht has spent time coaching youth basketball and baseball teams. From a young age, Dr. Specht understood the importance of taking care of the body in order to achieve optimal health and performance. He has a strong focus on providing patients with the tools and knowledge they need not only to recover quickly but to maintain an active and injury-free lifestyle.